Breunig CPA is a family-owned Wisconsin CPA firm providing local small to mid-sized businesses and individuals with tax and accounting services. Started in August of 2006 in Sauk City, we have grown to three convenient locations — Sauk City, Black Earth and Baraboo, WI. At Breunig CPA, our goal is to form a long-standing professional relationship. We’ll take the time to listen carefully to your concerns and then produce a plan to meet all your accounting, bookkeeping, payroll and tax needs. Originally from the Sauk Prairie area, Ed brings many years of professional experience in finance and accounting. With a well-rounded background in all aspects of finance and accounting, he has the drive to lead key business initiatives. Before starting Breunig CPA, LLC, Ed’s professional experience includes public accounting and several years in the private sector. He has extensive experience in establishing financial systems and processes. Ed holds a Bachelor of Science degree in Accounting from the University of Wisconsin – Madison and earned his CPA license in 1998. 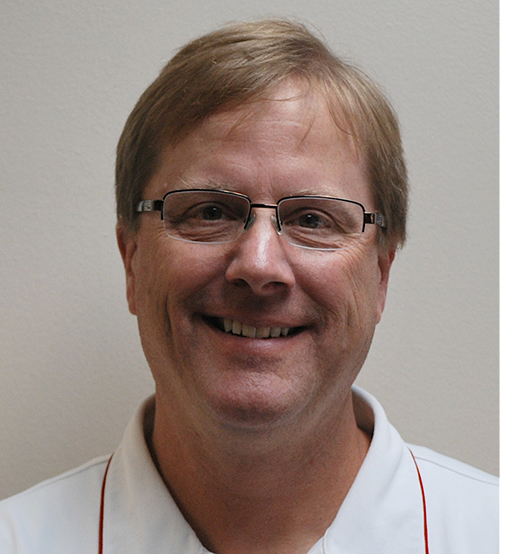 In addition to his professional experience, he has served the community as a member of Sauk Prairie United Way Board of Directors, St. Norbert's Finance Council President, volunteer baseball, and Tri-County basketball coach. Ed continues to live in the Sauk Prairie area with his wife Kathy, daughters Alyse and Riley, and son Eddie. Jim is originally from the Sauk Prairie area and continues to live there with his wife and children. Jim has nearly 30 years of experience in the accounting field. He held several controller positions in the private sector before joining Ed in the public accounting field. Jim enjoys the terrific relationships that have developed over the years with many of his long-term clients. Jim has been preparing individual and small business tax returns for more than 20 years. 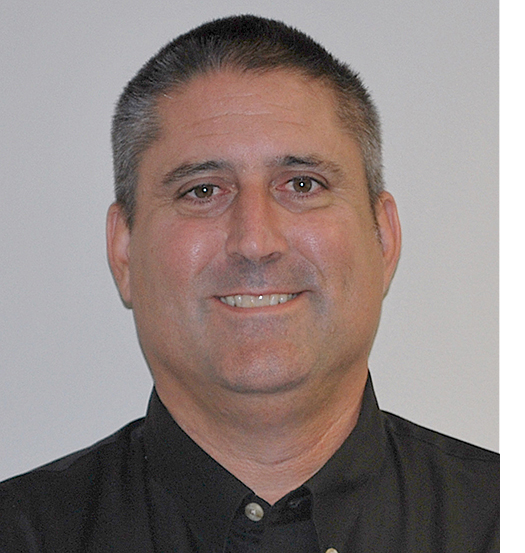 Jim holds a Bachelor of Business Administration degree from the University of Wisconsin – Madison and earned his CPA license in 1990. In addition to his professional experience, Jim has served on the board of directors for the Sauk Prairie Recreation Commission, St. Norbert’s Church and an advisory panel for the school district. Jim is a very active volunteer in the community in many capacities, including treasurer for SP Youth Baseball, SP Youth Football and as a youth coach in many levels and activities. Jim loves spending time with his wife and five children. 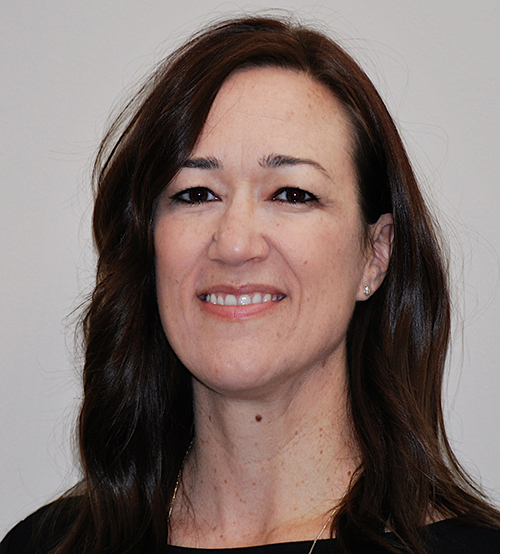 Heather joined our firm in June of 2014 as the manager at our Black Earth office. She has more than 10 years of experience preparing and consulting on tax returns for individuals and business, tax planning for individuals and businesses, as well as providing software consulting, payroll and bookkeeping support. She is our firm QuickBooks ProAdvisor with a wealth of knowledge on all versions of the QuickBooks software. She lives in Black Earth with her husband Jason, daughters Kylee and Morgan and son Austin. Tara joined Breunig CPA in the fall of 2008 and works with clients mainly out of our Sauk City office. After graduating from UW Whitewater with a Bachelor’s degree in Accounting, she gained varied experience in both public accounting and private sectors in the Madison area. Joining Breunig CPA, after some time as a stay at home mom, Tara is happy to be practicing public accounting back in her hometown. She enjoys working with clients in understanding and assessing their needs with her experience in tax preparation, bookkeeping and consulting. Tara lives in Cross Plains with her husband Chad, and daughter, Erin. 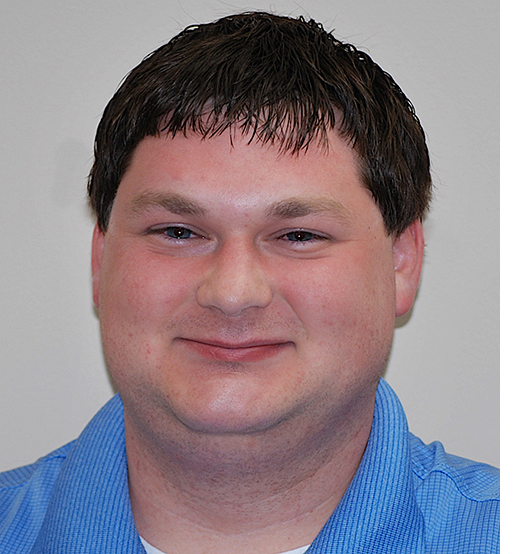 Logan joined the Breunig CPA team in June of 2011. He has worked in our Black Earth location growing his knowledge and cultivating a friendly relationship with our clients. Logan earned his Associates of Science degree in Accounting from Madison College. In his downtime, he enjoys spending time with his friends and family camping, kayaking and hiking. 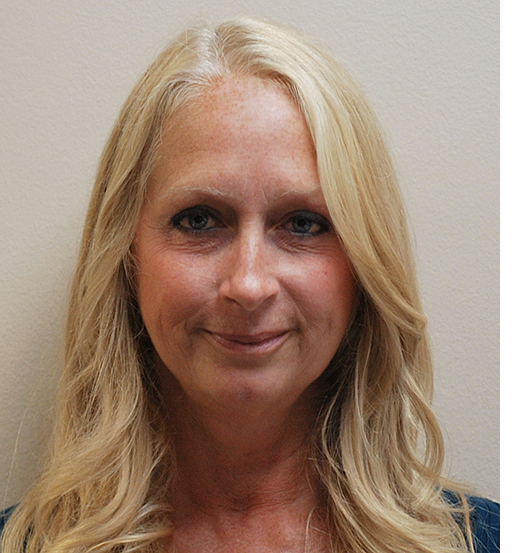 Julie joined our firm in August 2018 as the office manager at our Baraboo office. 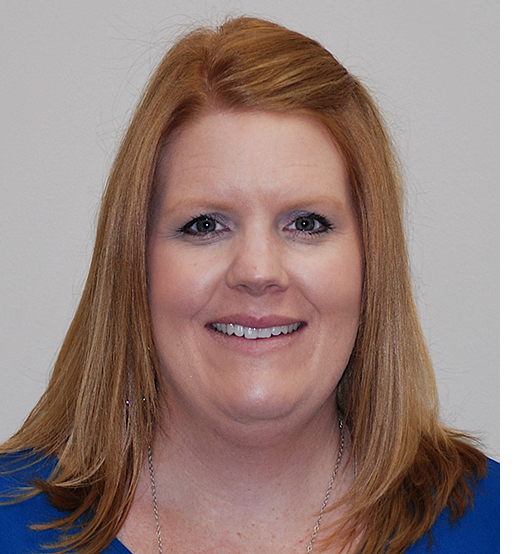 She has an extensive background in direct customer service and will be actively growing our Baraboo office clientele. At the time Julie joined our firm, she brought with her more than 25 years of experience and knowledge in accounting, payroll, and general bookkeeping processes and procedures. Julie lives in the Baraboo area with her husband, Andy. In her downtime, she enjoys hiking, boating, fishing and spending time outdoors.